Do you want to spend a few hours in the physical form? 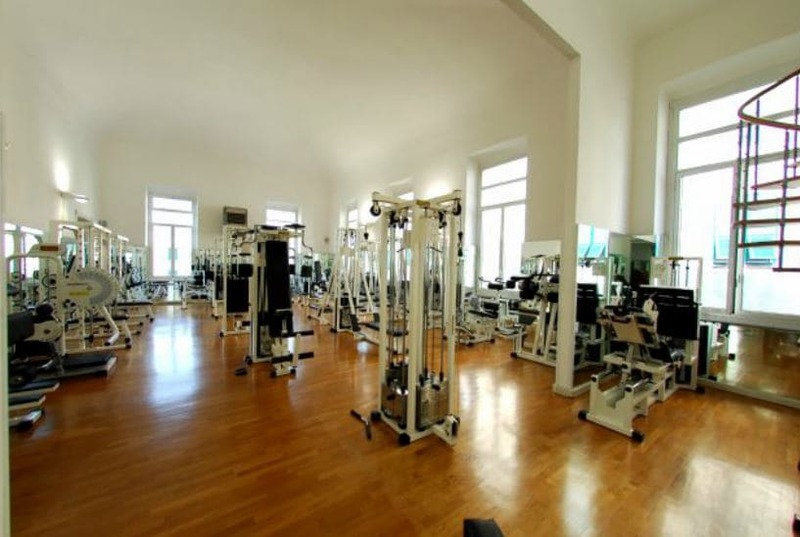 Just above the library, passing by the ancient San Leonardo hill and crossing the beautiful Piazza Santa Maria in Lata, arrive at the Eden Center Gym. The equipment and the instructors are renowned for the ‘ancient tradition and modern approach. The SPA is equiped with sauna, turkish bath and jacuzzi. The center also offers day passes.